It is that stage in your life where everyone is getting married and having kids. My Facebook is full of kids, engagements and more. This time one of my closest friends is expecting a baby girl. 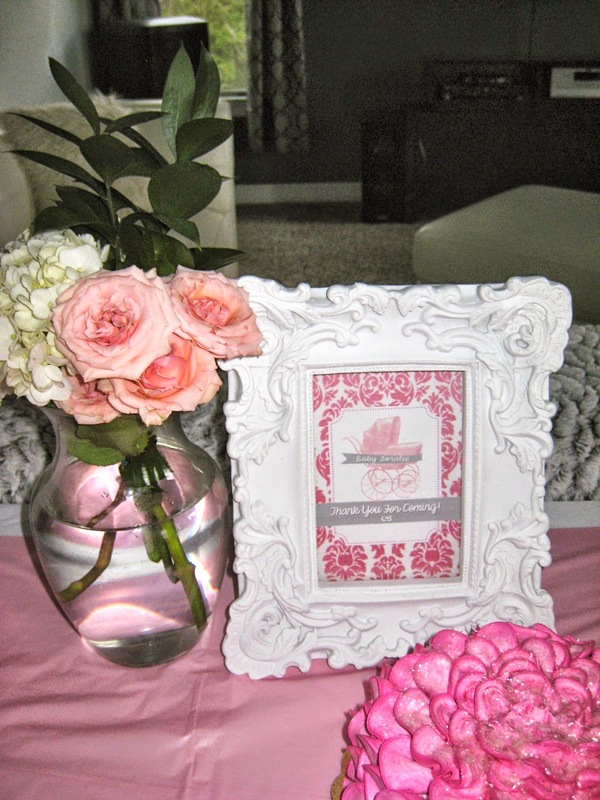 I will show you how to team up and throw a non-expensive fabulous baby shower. So I and 3 other friends are organizing it. We meet one time and dived all the work. This time I am in charge of the invites, decorations and some food. For the invitation, I used PowerPoint Windows 8. This new software has incredible features. It lets you crop the background and paste it, it’s almost like Photoshop but 1000 times easier. 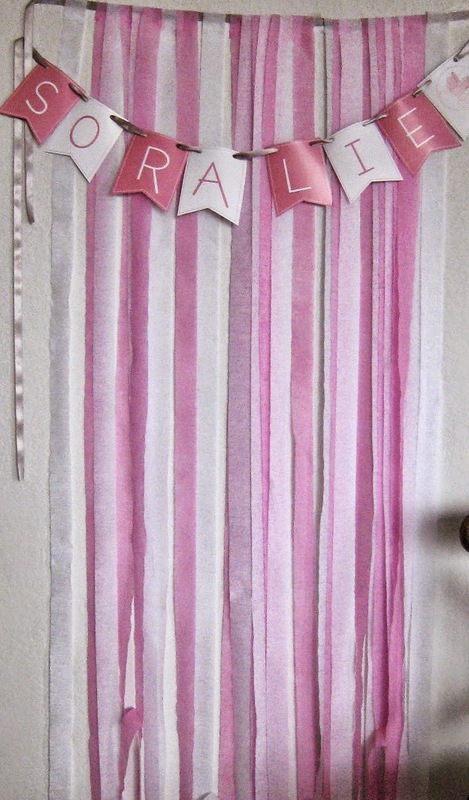 My friend, the expecting mother wanted her shower vintage style. So I started by looking for a vintage pink background. I downloaded some fonts and this is the result of the invitation. Here are more pictures of this fabulous shower. The total cost was about $300.00. 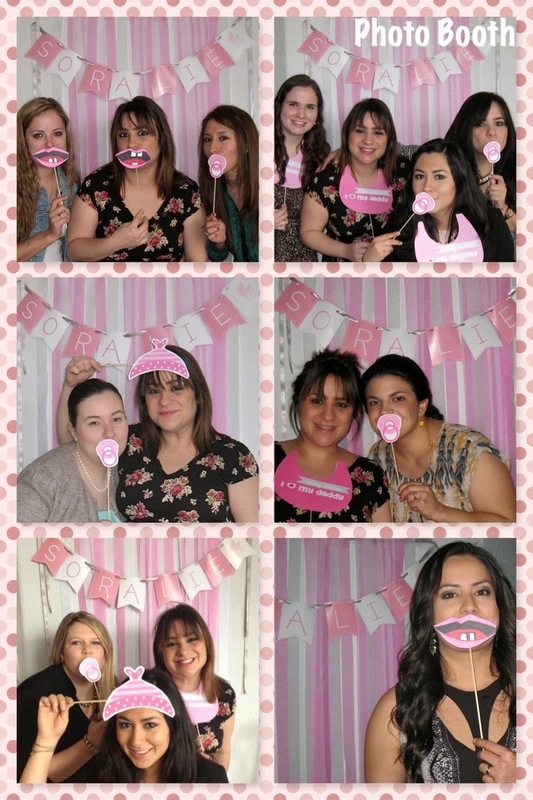 I also created a photo booth see more photos.